Just a small post to wish you a nice a sunny Easter week. I hope you will spend a wonderful time! I will take a break of posting this week! 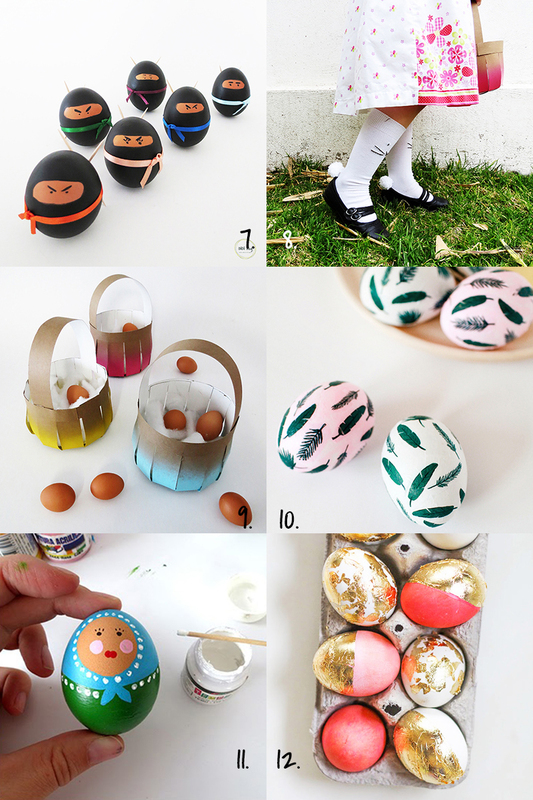 Meanwhile, if you are on the look for more Easter crafts I have collected all the Easter crafts tutorials I have already done! 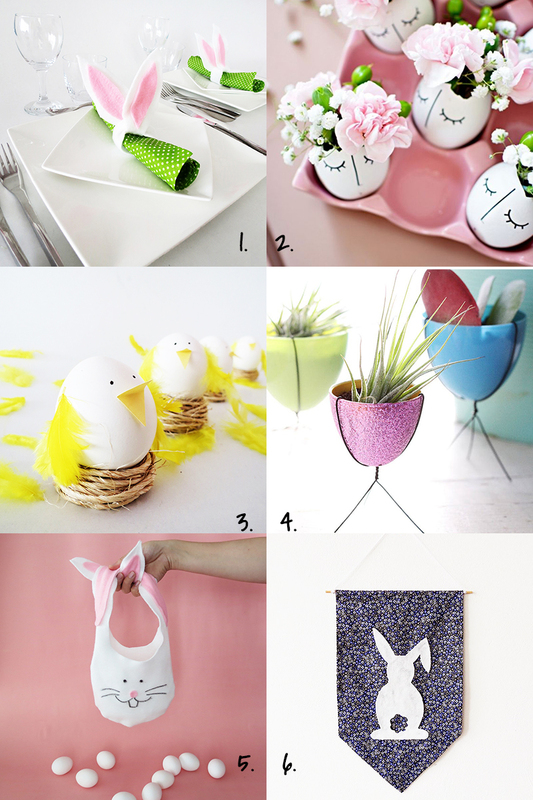 Given their numbers, I have to admit that I’m a little obsess with bunnies and the egg decors! Enjoy your week, see you next Monday!